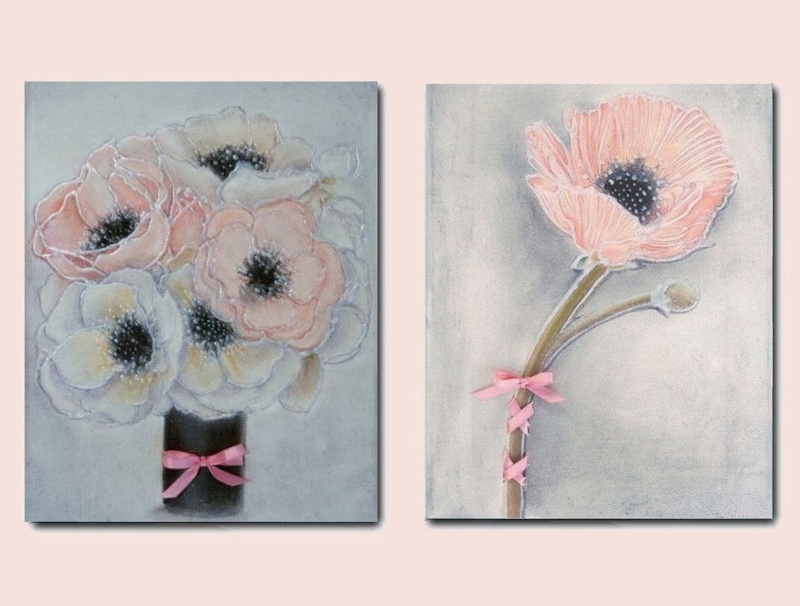 Kids Nursery Prints: A Beautiful Nursery Room on Pale Pink Color for Baby Girl Avery! 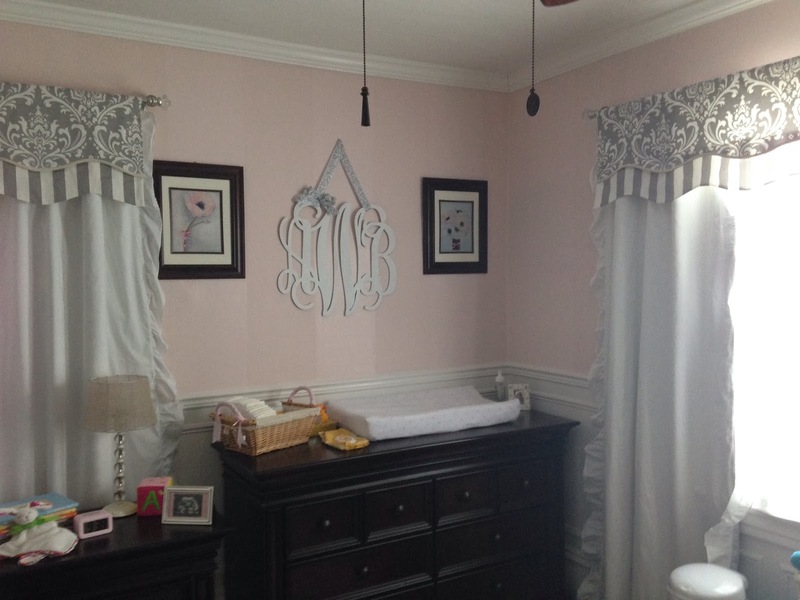 A Beautiful Nursery Room on Pale Pink Color for Baby Girl Avery! What a great room! It is really amazing! Colors, curtains, furniture, they all look so good together! 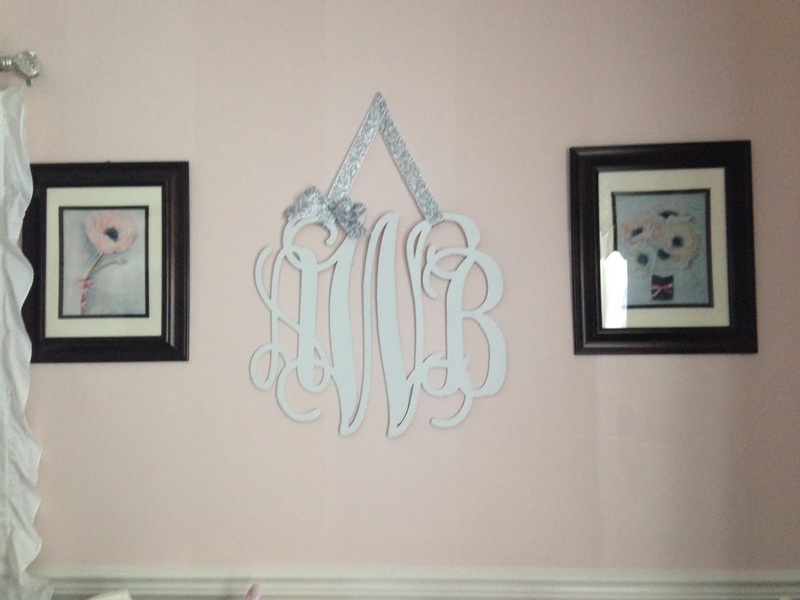 ''The nursery has been a labor of love'' the NewMom told me! Congratualations! I really appreciate she sending me these pictures! Thank you Rebecca! I wish you all the best for your beautiful baby!